Many of us can’t wait to get to heaven. Most of us, though, don’t expect a return trip to earth to talk about what we saw there. Mrs. Elmer Shimfissle of Elmwood Springs, a small town in Missouri, has that opportunity. 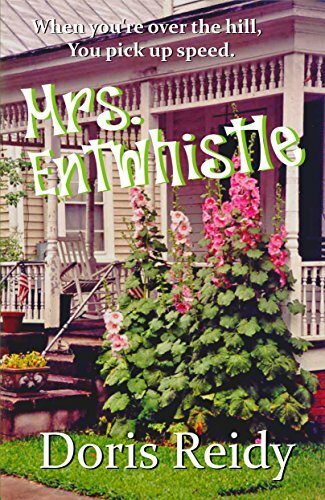 As this comedy/mystery novel unfolds, readers experience everything with Elner in Heaven while her neighbors think she is dead. 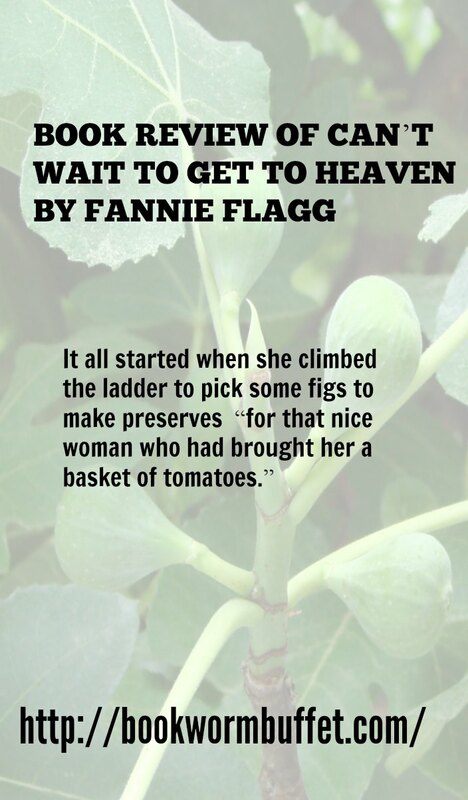 The whole Can’t Wait to Get to Heaven adventure started when the elderly widow Elner had just wanted pick a few figs to make some preserves “for that nice woman who had brought her a basket of tomatoes.” She had promised her niece Norma she would not climb the ladder to pick figs anymore. 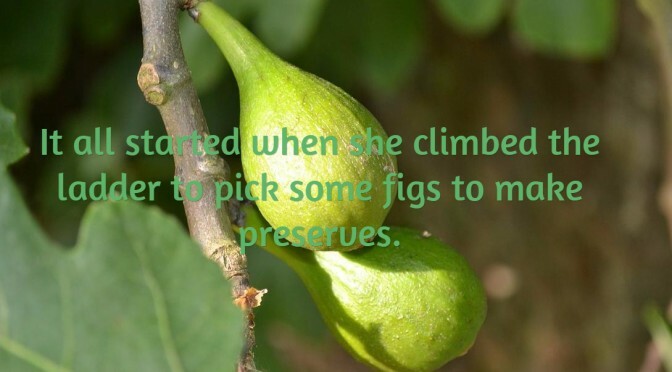 But she didn’t want to bother Norma’s husband Macky for just the few figs she needed. 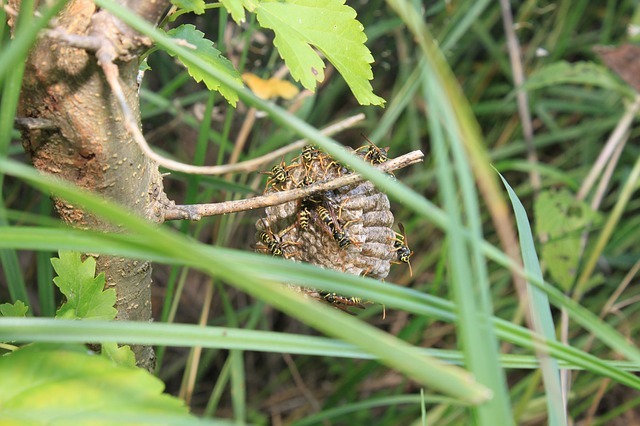 She didn’t know until she accidentally poked it that there was a wasp nest in the fig tree. I quoted these sentences to give you a feel for Elner’s way of describing things. We follow her thoughts on past hospital experiences, nurses no longer wearing white, whether she’d turned her oven off before climbing the tree, and whether her cat Sonny had eaten his breakfast. All the while she wondered what all those medical personnel were saying, since she didn’t have her hearing aids in. She is afraid of facing Norma and losing her ladder privileges for life. As she is reflecting, she finally decides to take a nap. Let’s flashback to Norma, who is nervous anyway. She learns from a neighbor that Elner has fallen from the tree again and almost faints. We watch the town react to the news and we get to know Elner’s friends and the rest of her family. Less than an hour after she started her nap, Elner wakes up in a dark room. Aware of hospital sounds, but not seeing anyone, she begins to wonder if they have all forgotten about her. Maybe Norma doesn’t even know she’s there. She doesn’t hurt, but after an hour she wonders why no one has come to get her. She gets up and begins to walk toward the voices she hears. At the end of a hall of empty rooms, she sees an elevator and gets in. It starts going up before she even pushes any buttons. Meanwhile, back at the hospital in St. Louis, the doctor in charge of Elner’s case declares Elner is dead. Norma collapses and they barely catch her before her head hits the floor. The neighbors back in Elmwood Springs had already gotten the news of Elner’s death though a nurse at the hospital. They set to work caring for Sonny and turn off everything at Elner’s house and secure it. We see and hear all the gossip between the neighbors and Elner’s family as they absorb the news. At the mortuary, they have already started the arrangements. 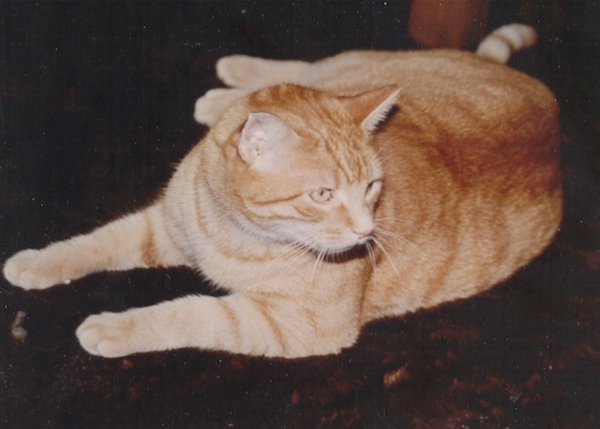 Cathy at the Elmwood Springs Courier is considering what to write in Elner’s obituary. 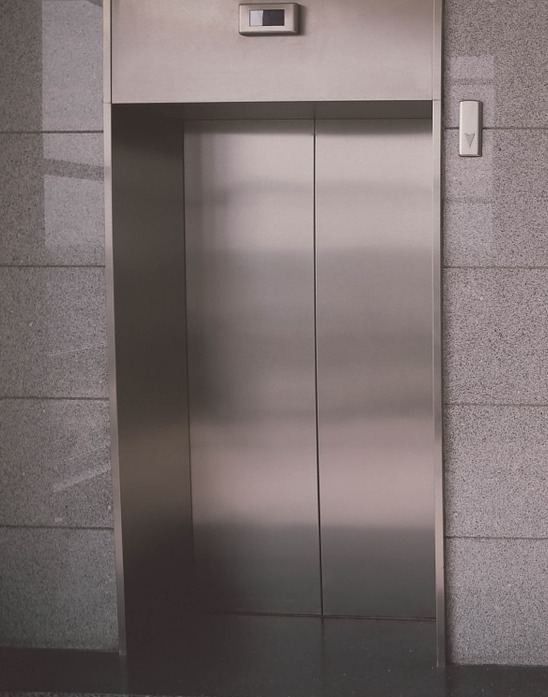 Meanwhile, Elner comes to the end of her elevator ride, gets off, and has no idea where she is. As she looks up and down the clean white marble walls, someone who looks just like Ginger Rogers walks by carrying some black tap shoes and says ‘Hey!” to her before moving on. Elner finally gets to a reception desk and discovers her long dead younger sister Ida sitting behind it. They continue to discuss the circumstances surrounding the hair issue as Elner is convinced this is indeed her sister Ida. Finally Ida gets it across to Elner that she is also dead and this is Heaven. That’s when all hell breaks loose at the hospital. The nurse screams and the doctors and staff run in from all directions with machines. 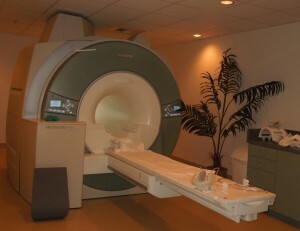 They take Elner for an MRI. The same nurse who had told the neighbors back in Elmwood Springs about Elner’s death calls back to announce she didn’t die after all. The neighborhood grape-vine goes into reverse. The neighbors call the funeral home, the newspaper, and anyone else involved in funeral arrangements. Meanwhile, the hospital administrators lawyer up. They expect to face a lawsuit for declaring Elner dead too soon. We learn a bit about what goes on behind the scenes in hospitals and see hospital politics in action. They pressure Norma immediately to sign a release in which she waives all rights to sue. Just to be on the safe side, a sleazy lawyer, Winston Sprague, and his paralegal get to Elner alone for a deposition. Norma, the only one Elner has told about her experience in Heaven, is scared to death Elner will tell someone else and be considered crazy. Elner had already promised Norma not to mention the trip to Heaven to anyone. When Winston asks Elner for the whole truth about the events of the day, she only mentions one out-of-body experience. She describes being above the hospital, looking down, and seeing a brown shoe with spikes beside the chimney. What the lawyers don’t know is that Norma does not intend to sue anyway. Norma, meanwhile tries to find some assurance there really is life after death. Macky doesn’t believe in an afterlife and tells Norma that people often have these near death experiences. The doctor confirms it. That ruins Norma’s hope that Elner really did go to Heaven and come back. 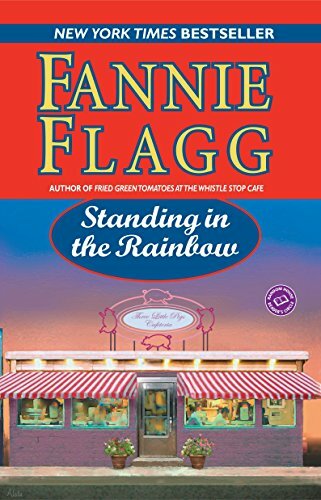 The rest of the book shows us some of the best parts of small town life and how people look after each other even as they sometimes drive each other crazy with their idiosyncrasies. After Elner returns, we learn some of the secrets she’s been keeping for her friends. When Ruby, Elner’s next door neighbor, is cleaning Elner’s house, she decides to empty the laundry basket. 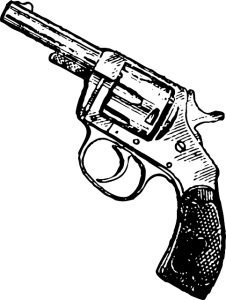 She finds a loaded gun hidden at the bottom. She tells Macky, who tries to find out how it got there, but even when Elner returns home, she won’t tell. Only the reader hears the story. As an indirect result of Elner’s experience, many people’s lives change for the better. People are portrayed realistically, and you probably know people much like them. Even Sprague becomes a better person. He is humbled when his curiosity takes him to the roof after getting keys to the locked doors. Then he searches everywhere and finally, almost hidden, stuck beside a chimney, he finds the shoe. He has to pry it away. Then he researches how it might have gotten there until it all makes sense. He realizes that what Elner told him was true. I loved Can’t Wait to Get to Heaven. The well-developed characters are the sort of people I wouldn’t mind having as neighbors. 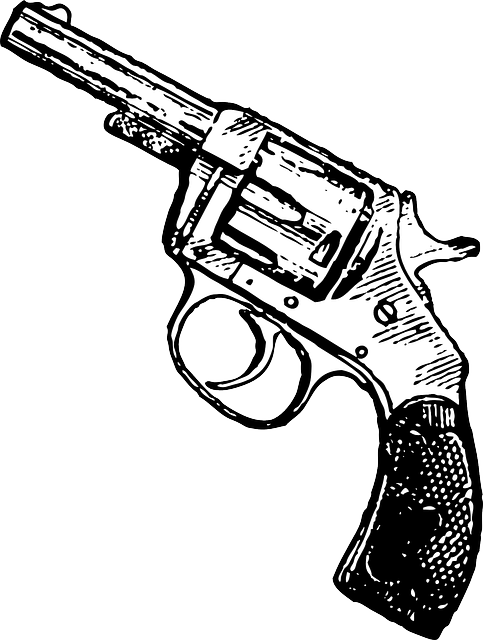 Their conversations and adventures kept me laughing, though the gun incident was far from funny. It showed what Elner was made of. The plot was a bit unrealistic, but it was carefully crafted to reveal the facets of each character’s personality. Given the cast of characters, it was believable. This book will probably appeal most to those over fifty or to those raised in the South. Some characters, though aware of changing cultural values, unashamedly admit to being politically incorrect. Their comments express the values they grew up with. Tot Whooten, the hairdresser will probably offend readers who aim to be politically correct. Most people, though, will realize that Tot is simply who she is, expressing her own opinions. They realize that the author doesn’t necessarily share the opinions of her characters. Most people will find this a hilarious read. Why not pin the photo below to share this review with your friends. 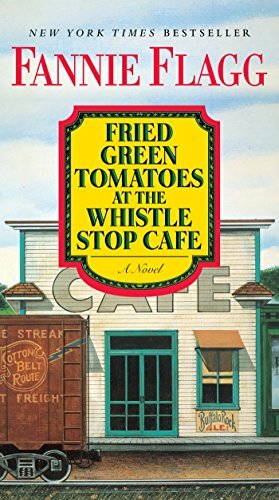 I also enjoyed Fannie Flagg’s Fried Green Tomatoes at the Whistle Stop Cafe. I’m looking forward to reading Fannie’s other books, some of which are listed below. I especially want to read Standing in the Rainbow. It has the same characters as Can’t Wait to Get to Heaven. Had I known about it , I probably would have read it first. 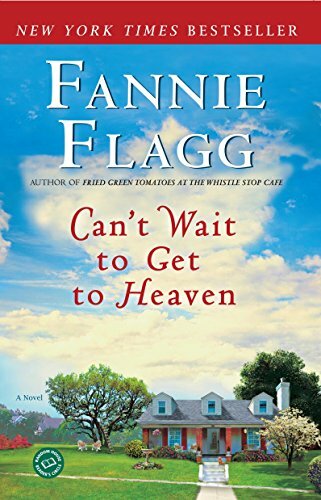 Can’t Wait to Get to Heaven: A Novel (Elmwood Springs) Fried Green Tomatoes at the Whistle Stop Cafe: A Novel Standing in the Rainbow: A Novel (Elmwood Springs) Mrs. Entwhistle: Once you’re over the hill, you pick up speed. 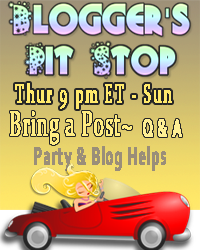 She also participates in the Zazzle.com, Share-a-Sale, Skimlinks, and other affiliate programs. If you click on any of the affiliate links on this site and make a purchase, Barbara will make a small commission from the affiliated site. I do not promote products I do not use or would not buy myself. My goal is to help you make informed shopping choices, and offer product information and my own personal opinions or ideas for any given product or category. I do not currently accept payment as compensation from manufacturers in exchange for writing reviews. If I have received a product free for purposes of review, I will disclose it in the post. All text and non-affiliated images on this site, with the exception of cover images, are © B. Radisavljevic unless otherwise stated, and may not be used without written permission. Got YOur Prime Account Yet? Do you Read in Bed?